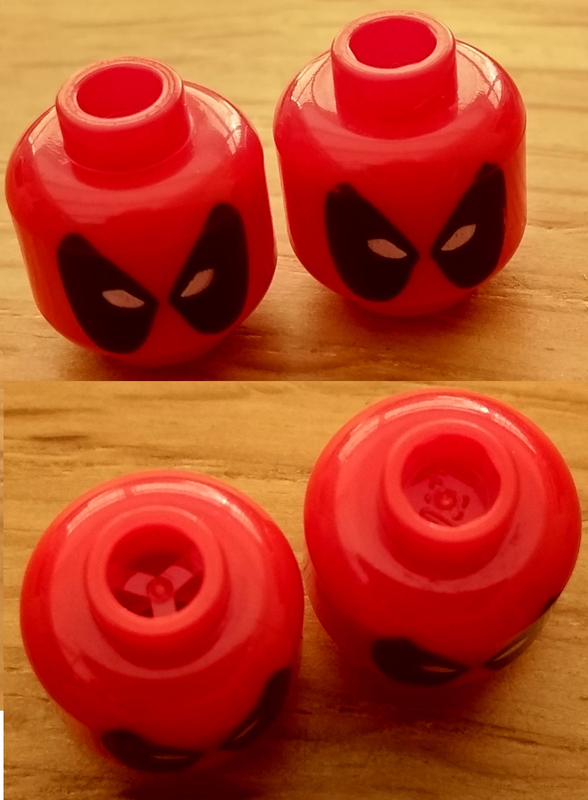 Deadpool head blocked open stud official or not? Have only been building minifigs as I'm finally getting around to removing the Super Heroes from their boxes. Haven't been able to open #6866 to get Deadpool out of there.